The font makes the difference! 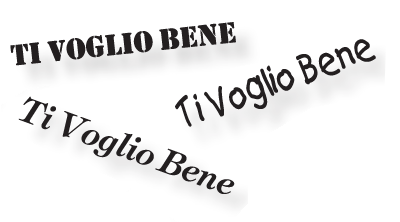 Choose the font that works best with the message you want to engrave on your from our 3 different types. Sometimes it's not necessary to say a lot: all our TVB jewellery can be customised with more than 200 symbols to communicate your thoughts, passions and sentiments! 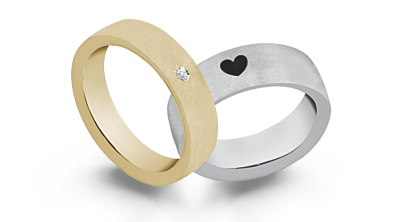 With dedications, symbols and diamonds or simply the way they are: say yes forever! Do you want unique and precious jewellery? 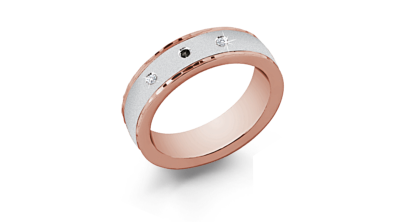 Customise your , adding one or more white or black diamonds wherever you want, with or without engraving letters or symbols! 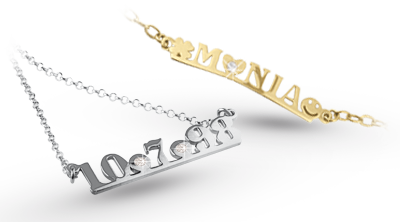 Artlinea TVB is reinventing classic jewellery with names, giving you the possibilities to write whatever you want on your necklace or bracelet. Use the exclusive symbols or precious stones to add style and uniqueness! Small... but with a big personality! 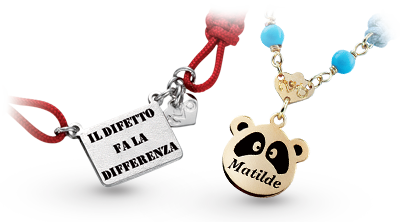 To celebrate a new arrival or to dedicate a small thought to a loved one: with TVB, you can create unique jewellery full of personality for every occasion!